Power inductors are important in applications where voltage conversion is necessary because they yield lower core losses. Power inductors are also used in order to store energy, provide lower signal loss in system design and filter EMI noise. A power inductor is an electronic component which receives as well as stores electrical energy by using a magnetic field. This magnetic field is usually created with a tightly coiled conductive wire. A power inductor maintains a steady current in an electrical circuit with a varying current and/or voltage. Energy storage in DC-to-DC converters. 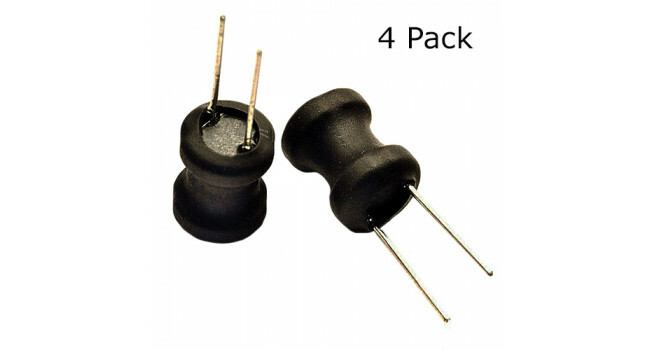 Coil 10UH (4 Pack) Power inductors are important in applications where voltage conversion is necessary because they yield lower core losses. Power inductors are also used in order to store energy, pr.. Coil 170UH (4 Pack) Power inductors are important in applications where voltage conversion is necessary because they yield lower core losses. 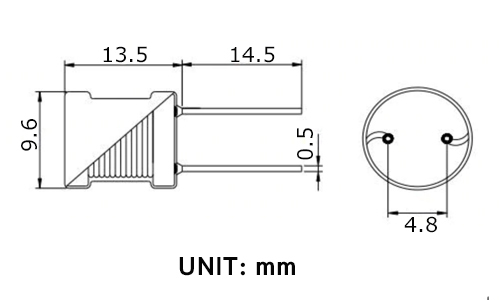 Power inductors are also used in order to store energy, p..
SMA Edge Connector This is a great connector for anyone doing RF work, when an SMA connector is required. It hugs the edge of a standard 0.063" thick PCB and 'launches' off of the edge. We like the.. 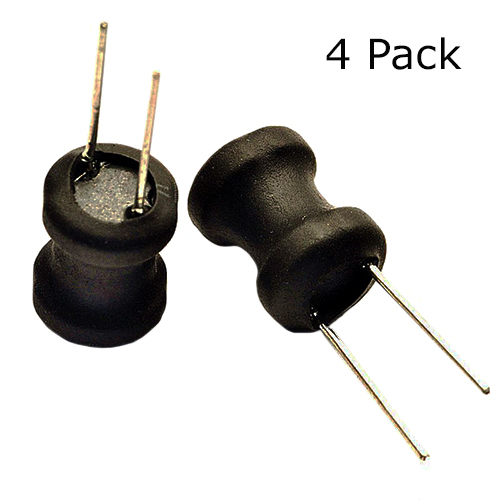 Coil 1UH (4 Pack) Power inductors are important in applications where voltage conversion is necessary because they yield lower core losses. Power inductors are also used in order to store energy, pro.. Coil 220UH (4 Pack) Power inductors are important in applications where voltage conversion is necessary because they yield lower core losses. Power inductors are also used in order to store energy, p..